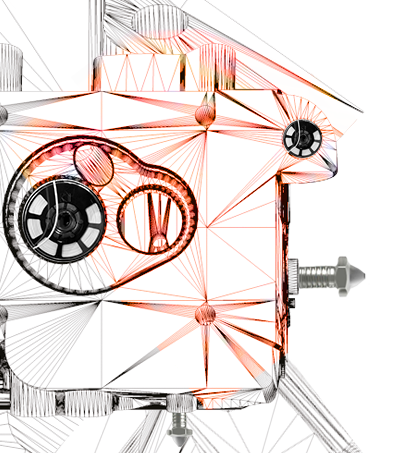 Discover our range of machines and our solutions for the digital chain (software, 3D scanners, etc.). Come and test them to find the one which matches with your needs. Visit us in Digiteo Saclay. 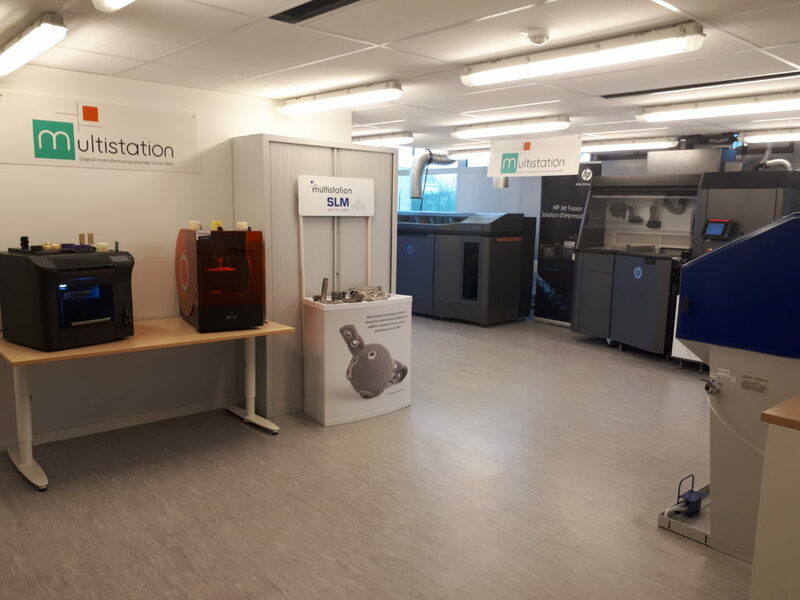 You will discover Multistation showroom focused on additive manufacturing solutions for industrial companies. Among other things, you’ll discover the new HP Multi Jet Fusion 4200 additive manufacturing machine.